Listening. Playing. Reading. Creating. For anyone about to teach music of any curricula, these words all pose many questions and unknowns looking more academic than practical making it all way too hard. For many teachers it all just sounds way too confusing, stopping them from even starting in the first place. With National standardized government testing taking a leading focus in school time, music is still expected to be a curricula need, however it often doesn’t get the time it deserves to be done well. Recent media reports suggest that music is as a luxury, where only students who can afford to get lessons do so outside of school hours. Like many other educators and as a music specialist myself, I’ve devoted much of my time teaching and writing materials for music over these past two decades. Sometimes these answers haven’t always been clear, so I decided to dig deeper. I found to learn the best strategies, I needed to find the best educators in the world and learn from them. Also, by talking to thousands of active music teachers daily and researching in detail as many major curricula based across the world, these findings led me to better understand some of the core underlying principles that shape our curricula and teaching today. And that’s what my video blog is all about. It’s all about how to teach music in a relevant, inspiring way which feels natural and relevant to today’s kids without being too academic or “heavy” is why it shapes the core of our Fun Music Co philosophy. 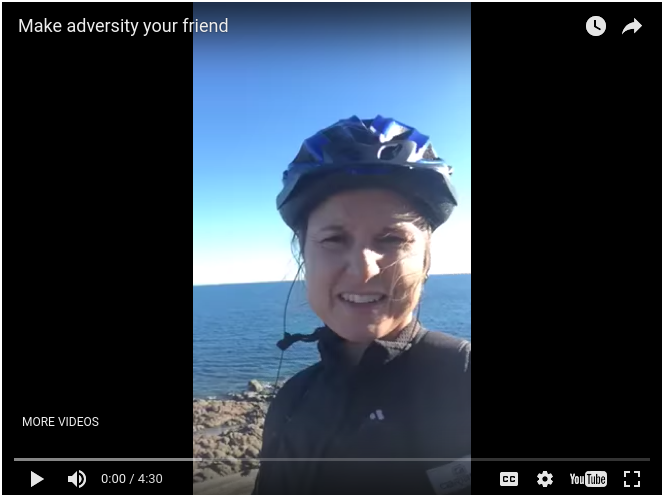 If you or somebody you know faces challenges with teaching music then this video is a must watch. Even if you’re not, this perspective on the underlying philosophy is important to hear. Especially because in our community, this isn’t often talked about or understood. How there is no “special” age for general music to be taught and how it can be taught from ANY age appropriately. How you promote great questioning and a love for learning through music, even from early ages. What’s the single biggest insight you’re taking from this discussion? Do you have a specific deepening or growth experience you’ve realised as you’ve taught or researched about music yourself? Remember, share as much detail as possible in your reply. Many incredible teachers come here every week for insight and inspiration and your story may help someone else spark a meaningful realisation or breakthrough. Leave your comment below and let us know. Please note: share your thoughts and ideas directly in the comments. Links to other posts, videos etc will be deleted because they come across as “spammy”. PS. If you or someone you love or care about is in the midst of a challenging time with their teaching career, feel free to share this post. This might be shift in perspective they might need right now. Charlotte Gill’s Guardian article lumps just one particular notation (of the many available) together with music theory, a different subject, then taking a very negative attitude to the confused view of both. There are many different ways of learning music well: all should be celebrated! Great to get your input Al- Totally agree that as music teachers we have so many tools at hand to use. The all have strong origins and need to be celebrated indeed. Thank you so much for your feedback and wishing you well. I love the fact that your new curriculum lends itself to Exploratory Learning. Having the music there with the bouncing ball on the beat could also help to reinforce the students’ understanding of what a beat is and what it does! At our school right now, the teachers are all about “Number Talks” in Math. I have found that it is very easy to lend these strategies to music, too. The concept is easy…whether you see students struggling or performing well, ask them HOW they got the “answer”. Then ask for another person to explain their process without saying whether the answer is right or wrong. Eventually, correctness has to be discussed, but the process is the focus. I think this is especially important in Music. The Fun Music Company’s new curriculum opens these kinds of doors in a very fun way. Thank you, Janice and Kevin, for all your great work!!!! I absolutely LOVE using your resources! I think it’s wonderful to expose students to music notation. In my fifth grade practicum, the students mainly learn aurally or have the words projected on a screen. If it was possible, maybe having sheet music for these students, like the video shows would be a great addition to their musical knowledge. Without the students even knowing what they are doing, they are actually learning how to read notes on a music staff. Even the veteran music teachers put their could learn a thing or two from this idea. 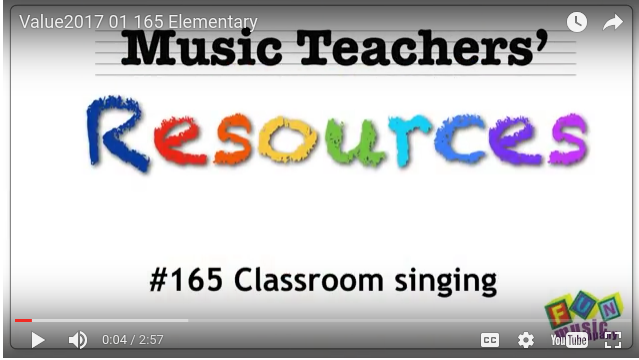 You'll find all the resource materials mentioned in the video and article above: "How To Teach Music" on this page. A fun composition activity that your primary or elementary students will enjoy.